Lets go deeper into the world of crystals. Simple crystal layouts and how they work. Meanings of the most commonly used crystals and how to use them. Hand outs given for you to take home to look back on as a reference. Fbk Hair Linez to book your place. 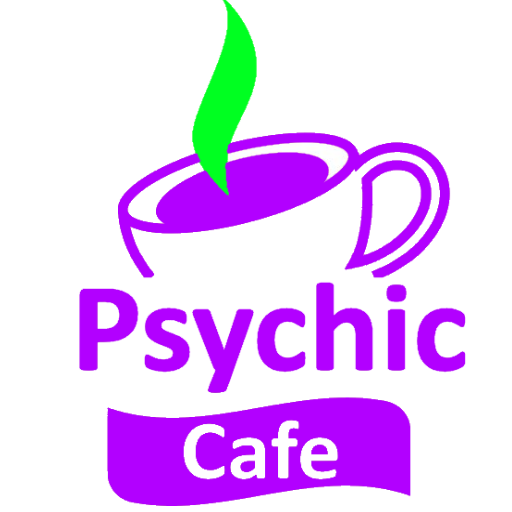 Why ‘The Psychic Cafe’, Kevin Reed explains what it is about and why you may want to go!